Picture losses can happen whether it is your mistake or unfortunate failure of the storage devices. Almost everyone experienced data or picture loss and also going through the process of retrieving the lost photos, atleast once in their life. It can happen from both external and internal (the one used inside your computer) devices. But don’t worry, we are here to help. We are here with the 3 best jpg recovery software programs so that you choose your favorite and get back those lost photos easily. Whether it is a jpg recovery or a corrupted file recovery, Any Data Recovery is the software to go for. The tool is specifically designed to retrieve any type of data from various sources including corrupted or crashed hard drive as well. You can easily retrieve png files or jpegs or bitmaps without changing or affecting them in any way. This is by far one of the best jpeg recovery software to recover lost data and it is extremely easy to use, as the interface is very simple. The recovered file quality is good and the scanning speed is fair too. Overall, a very efficient tool! It boasts a very simple interface. Very few but effective options. You can restore damaged partitions on your hard drive or storage devices. It can recover permanently deleted files as well. It can recover over 500 file formats which include graphics, documents, archives, emails etc. Applicable to files systems of Windows, Linux, and even Mac. It can also recover photos from external devices like flash drives, external hard disks, memory cards etc. Price is reasonable for the Pro version. Though there is a free version, it only recovers 500 MB data. With Remo Recover Pro, you can recover your graphics without much fuss. It boasts a simple and small interface. This recovery software can recover any raster file types from jpg to bitmaps and much more. It can also recover vector images, production images, and raw images as well. It has taken the second spot here and offers effective photo recovery features unlike many others in the business. It can recover jpg files, png file and dozens of file types and just about anything you name. 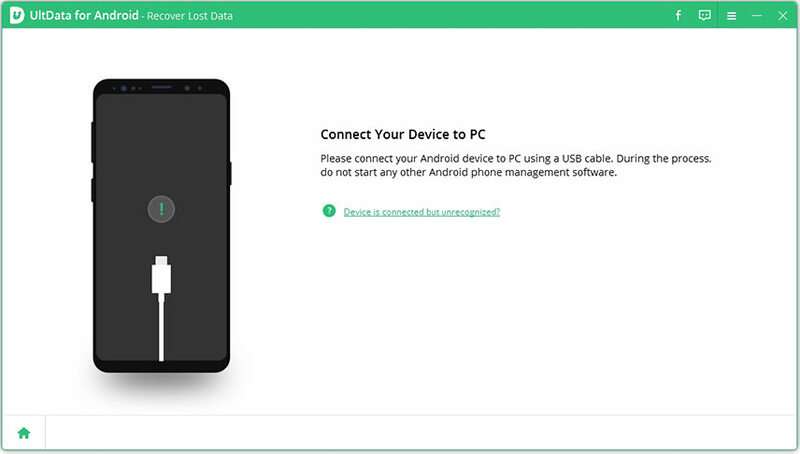 It boasts versatile data recovery features such as recovering photos from any device internal and external and even from deleted or corrupted partitions. It can fetch files from cameras and mobile phones too. It can recover RAW files from cameras and deleted files from phones easily. You can recover from corrupted drives with this software. Option to retrieve photos or any data from formatted drives. Option to preview files before recovery. Though the interface is simple and easy to use, it is very small and boring. It is simply a fixed size window and you can’t resize or modify it. The free version is not useful. The Disk Doctor Photo Recovery is an excellent tool and goes a long way other than just recovering photos. It has a simple installation process. The scanning and recovery stages are well put together and extremely simple, and it is by far the quickest scanning photo recovery software programs here. The recovery quality is great and this has got the third spot in our review. 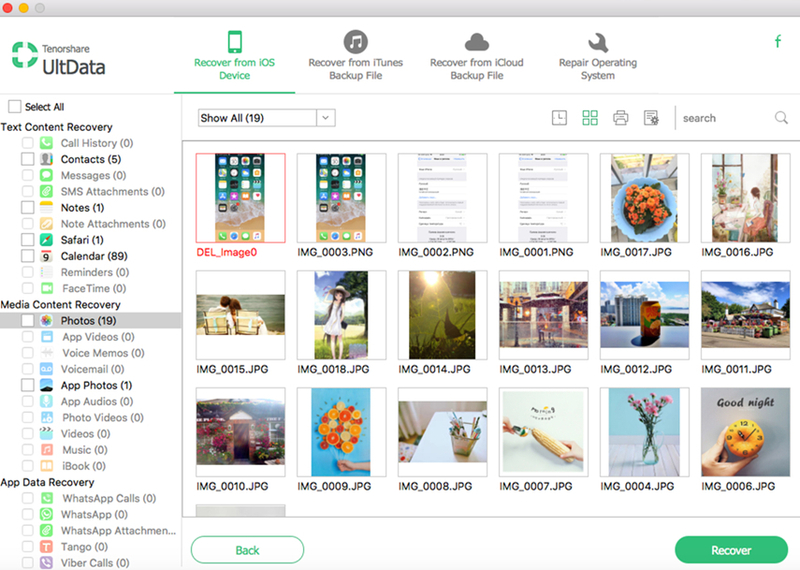 You can securely recover lost photos of any file formats including jpg, png, bitmaps and any other raster files. You can retrieve photos from formatted devices and drives with ease along with their file names. Supports all RAW photo file types. Strong performance with super fast scanning and recovery. Preview option available during the recovery process. Supports Windows and Mac as well. Price is good compared to others. No recovery except media files. Problems with recovery of high quality vector images. So, these are the 3 best photo recovery software programs for all devices such as hard drives, pen drives, cameras etc. These can also be concluded as the best photo recovery software for Android as well as iOS devices too. If you find this post helpful, don’t forget to share and comment below!